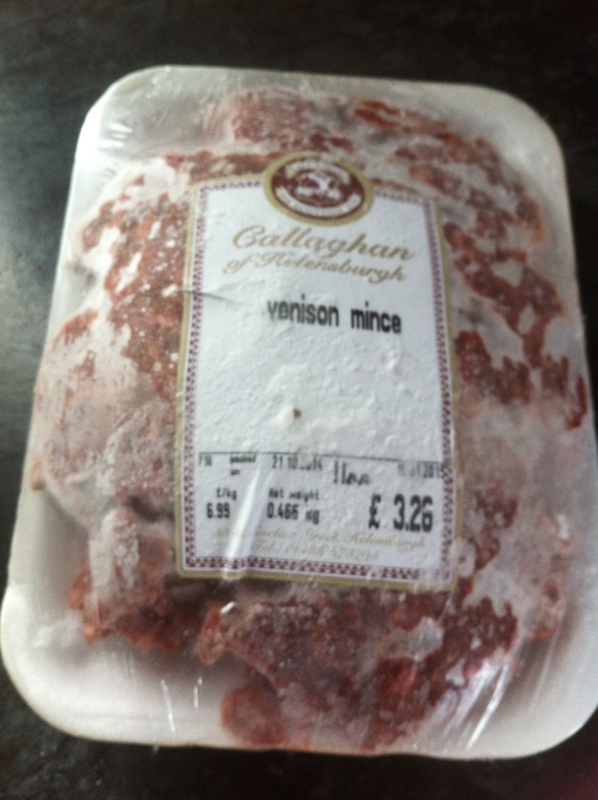 Our local butcher was running a special offer on venison recently – venison sausages, venison mince and diced venison for £10 – so we stocked up. It seemed like a seasonal thing to do and venison is local to Scotland, abundant and good for you (high in protein and stacked full of vitamins and iron). You pick up loads of ideas from reading food blogs (and there are so many good ones out there!) so I had spotted a seasoning mix for burgers on The Migrant Chef’s Blog. It was for beef burgers, but no reason for the mix not to be used for a venison version I reckoned. This is my adapted version. Measure out all of the seasonings and place the venison in a bowl. Mix with the seasonings (the easiest way to do this is by hand) so that everything is combined well. 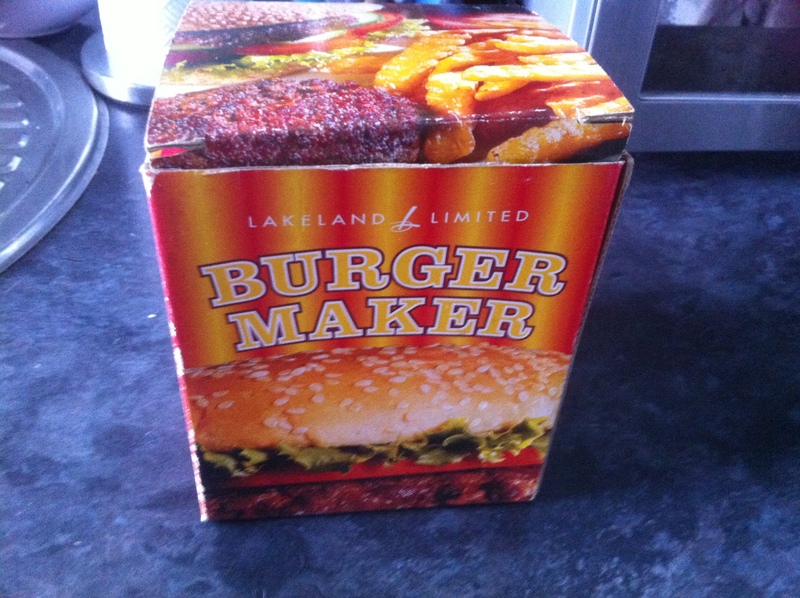 Shape the mix into four burgers (if you make burgers on a regular basis, it is worth investing in a burger press which can be bought at Lakeland and other kitchen stores). Chill the burgers for half an hour in the fridge. Heat a griddle pan on the hob until very hot (spray lightly with oil to stop the burgers sticking). Cook each burger for three-to four minutes on each side – I find it best not to repeatedly turn the burgers as that makes them stick and disintegrate. Less cooking time means a rarer burger, so this is up to your personal preference. Why is venison good for you? It has lots of B vitamins – B2 (riboflavin) and B3 (niacin), which help to regulate metabolism; and vitamin B6 and B12, which might lower homocysteine build-up in the blood, therefore lowering the risk of heart attacks and strokes.